Hello! 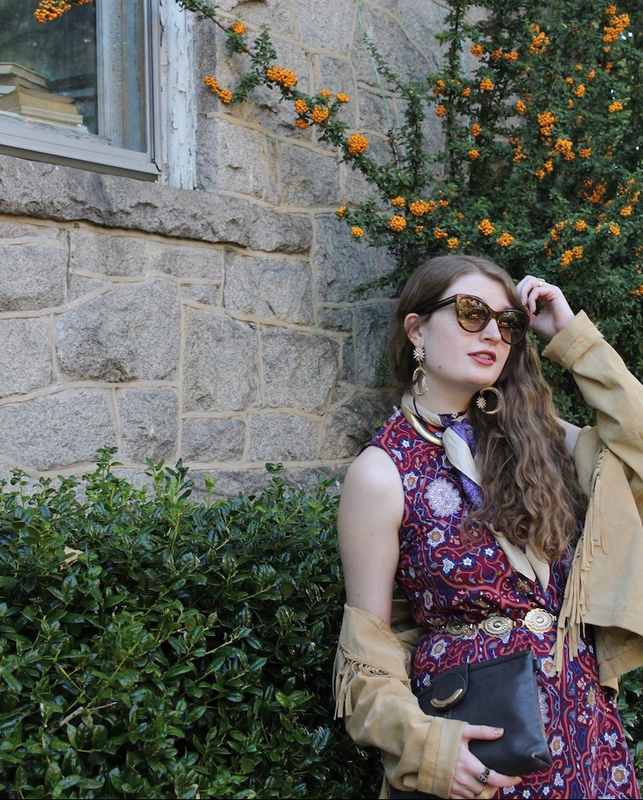 Autumnal styles of the early seventies inspired me for this photoshoot. 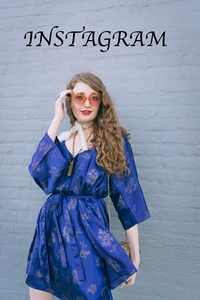 I often transport to a different time, or a different place in my mind when styling my outfits and I wanted to go for "Richmond, Virginia in October of 1974" for this look. 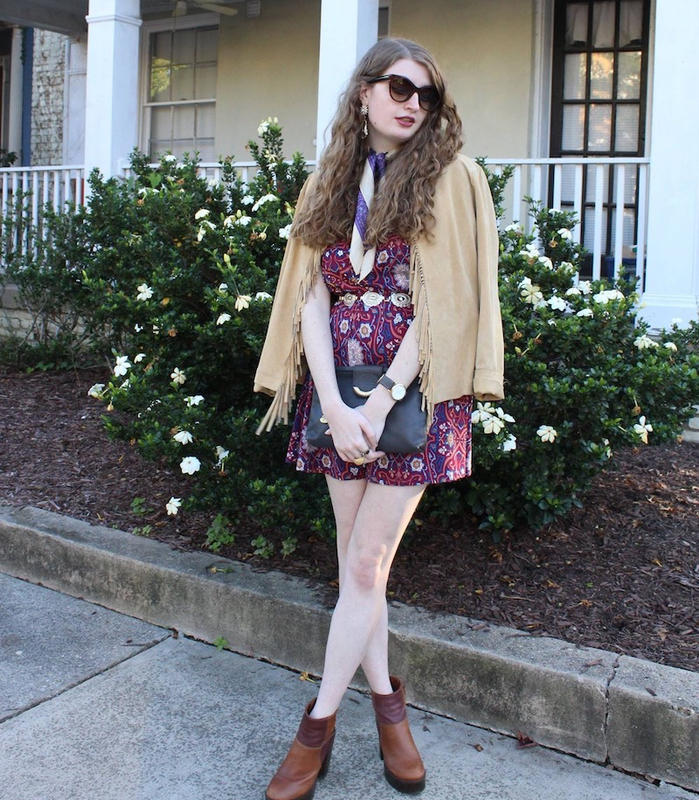 To achieve that aesthetic, I pulled out a little patterned boho dress from my wardrobe. 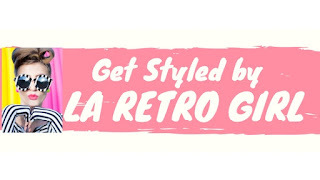 Its pretty colors, flattering silhouette and retro design all make it an easy go-to for any seventies chic look. I paired it with a vintage fringe jacket to make it a little more fall-appropriate. A patchwork pair of platform booties and a vintage gray clutch added to the "October 1974" vibe of the look. 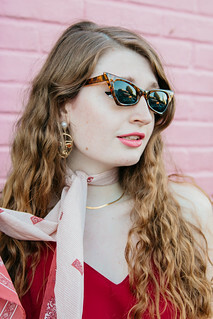 Oversize sunglasses (what I casually refer to as my "diva" sunglasses), a vintage neck scarf and a chic golden necklace perfected the look. Photos by Caroline Thornton. You can browse more of her work on her Instagram here.